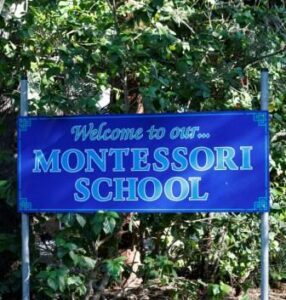 The Caboolture Montessori School follows a structured enrolment format, to ensure all applications for enrolment are conducted in the same manner and students and families are offered our professional services at all times. In order to assess your application for enrolment we will need information about your child’s education so that we can assess your child’s suitability to our School and to the Montessori Method of education. Not every child’s learning style or temperament is suited to the Montessori Method, which requires a high level of self direction from students.